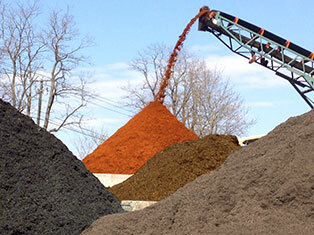 Manufactured right on our premises, we offer colored mulches, natural mulches and IPEMA certified playground mulches. We offer high quality soils and compost including top soil, wetland soil, Sweet Peet® soil and 100% green waste, organic compost. 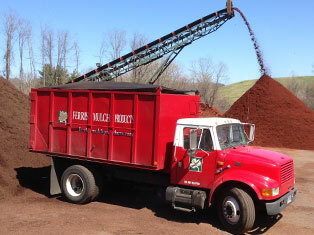 Delivery is available for customers purchasing 3+ yards of mulch or soil. Please ask about our bulk rates. 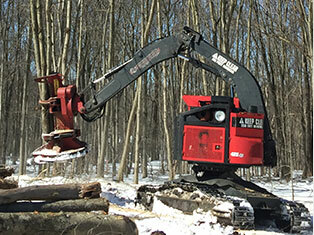 Our land clearing services are available for industrial, commercial and residential projects both large and small. 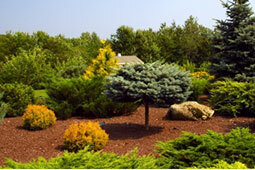 We are southwestern Connecticut’s leading manufacturer and seller of landscape mulches, soils and compost. 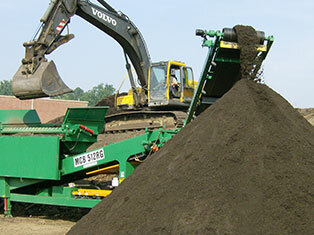 We manufacture and sell brown mulch, black mulch, red mulch, IPEMA certified playground mulch, top soil and organic compost. Bulk delivery is available to most towns in Connecticut and surrounding areas of New York and Massachusetts. 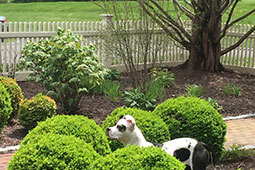 Our FAQs have answers to your important mulch and soil questions.